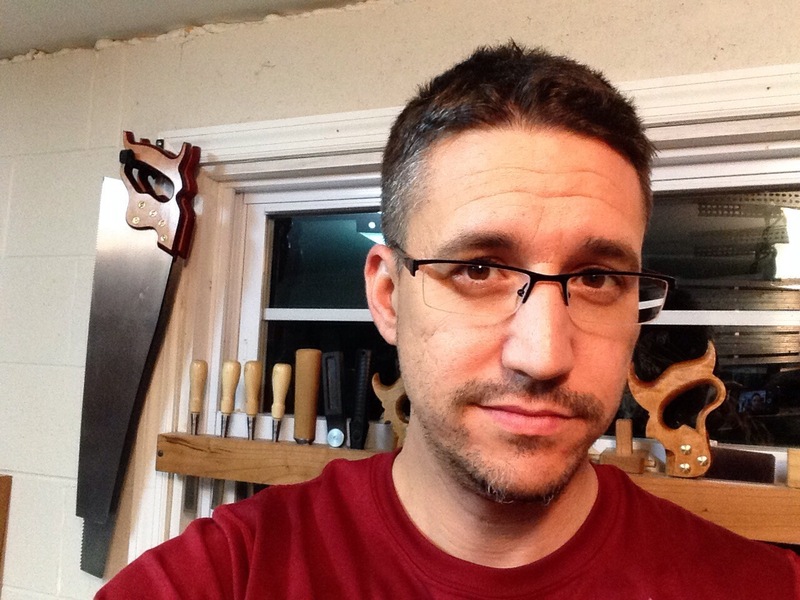 My name is Jackson, and I can’t seem to get enough of woodworking…it’s in my life everyday. I try to get into the shop as much as possible, and when I can’t, I am either reading, watching, or searching for woodworking on the web. The reason for this blog is to document my woodworking. A few years from now, it will be interesting to look back and see the journey. I am a hand tool only woodworker. I am fascinated by how joiners and cabinetmakers were able to make furniture so many years ago. So here goes…wish me luck!